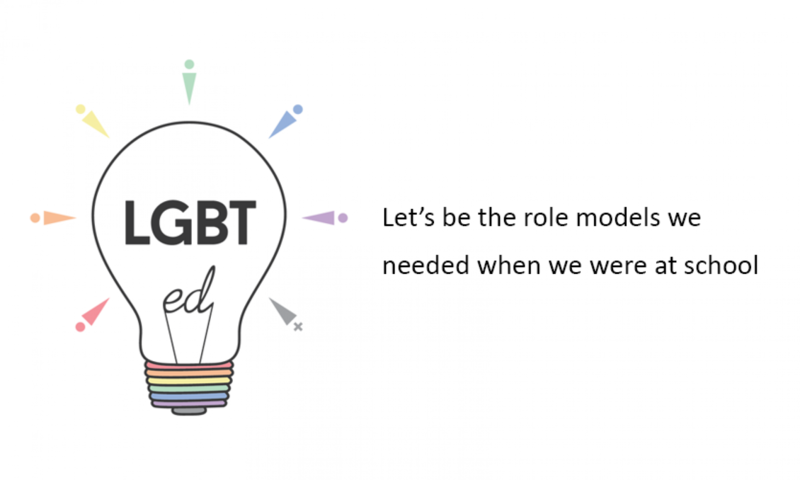 LGBTed is a network of LGBT+ teachers and leaders, empowering them to be authentic in schools, colleges and universities, to support students and to be an advocate for increasing LGBT+ visibility in our education system. We want to affect real change for teachers and leaders in order to make schools more inclusive. LGBTed will use its links with universities – in particular the Centre for LGBTQ inclusion – to share research into being ‘out’ at work in schools and colleges. LGBTed will use the network to influence education policy around LGBT+ inclusion in education; we will support and empower colleagues to come out at all levels in education; we will increase school leaders’ knowledge of LGBT+ issues in education and will improve teacher retention by allowing colleagues to be more authentic in the workplace. Come with us and let’s be the role models we needed when we were at school.